Is this font free for commercial use? If not where can I purchase the license for the use of this font commercially? Thank you very much. 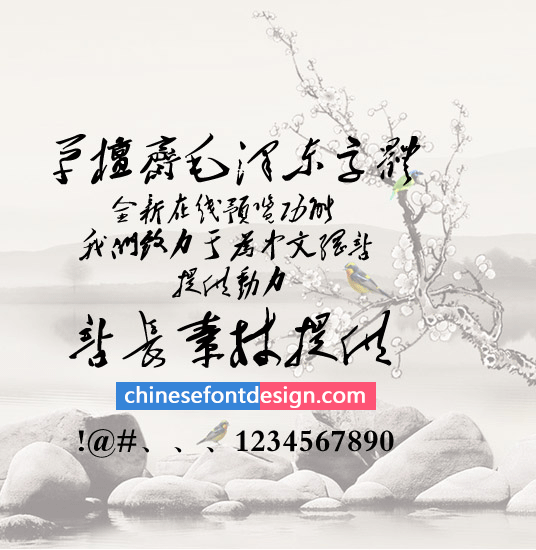 Sorry, this is an anonymous publication of font files, I can not help you!